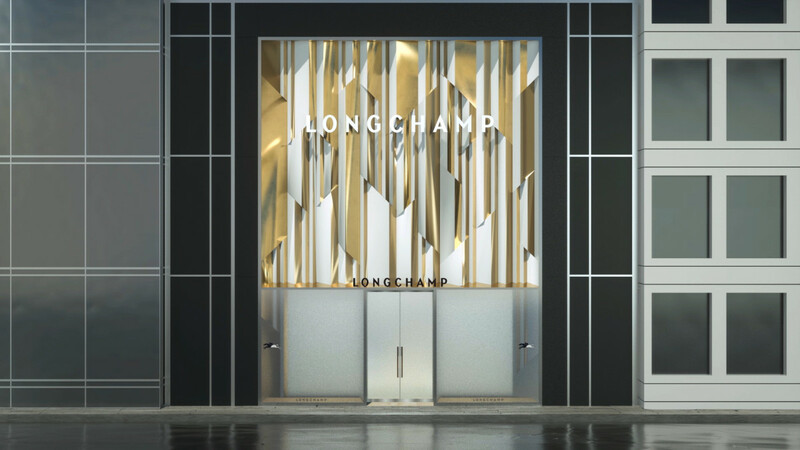 Parisian luxury fashion brand Longchamp approached Violet Office to create a campaign celebrating the opening of their newest flagship store on 5th Avenue. From Paris to NYC, we wanted to illustrate the journey of the brand and celebrate the iconic architecture of their new home. 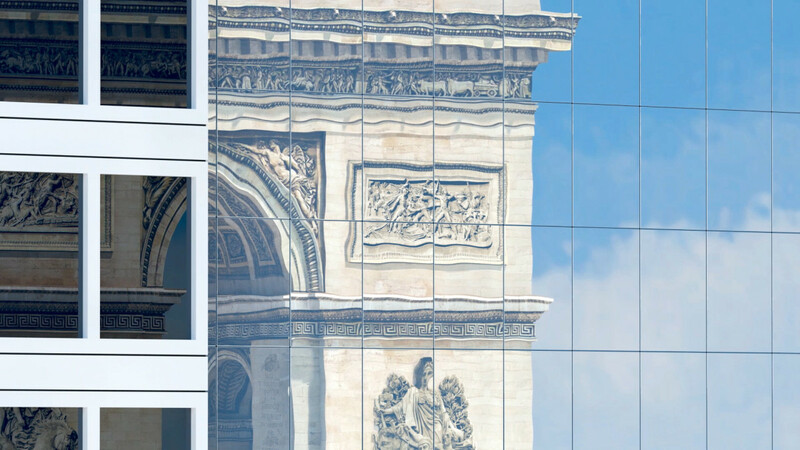 The contrast of the modern skyscraper against the Parisian architecture was our inspiration to telling the brand story through gently distorted reflections while highlighting the detail of the iconic facade. The campaign video played on major fashion and news outlets online, in Longchamp stores and via social media. The print campaign ran in major magazines and newspapers across the country.